“Life is about the Journey, not the Destination!” Huh?! 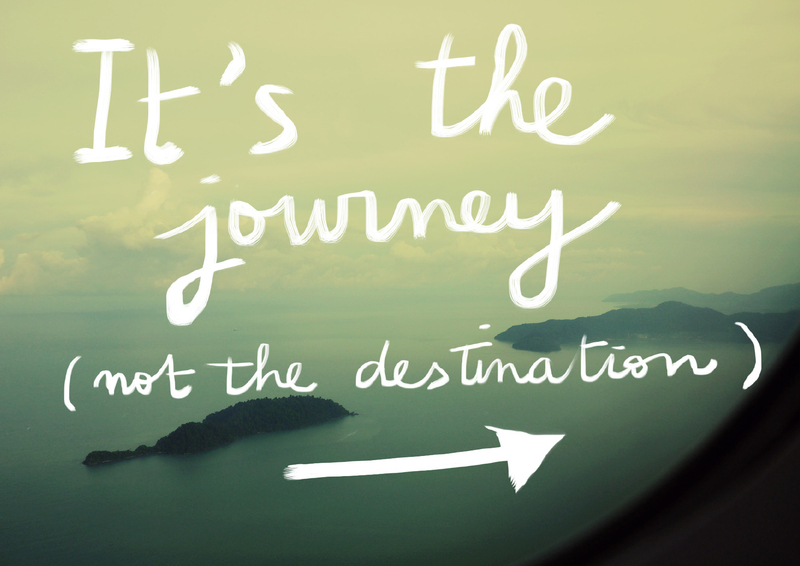 “Life is all about the Journey, not the Destination!” (paraphrase of a quote from Ralph Waldo Emerson.) I saw this sign at the airport recently. Imagine! In an airport of all places! He would tell you you’re nuts. I don’t know about you, but if life is only about the journey and there is no destination (other than becoming worm food) then this life is ultimately a sadistic, cruel, cosmic joke and I want out! St. Paul says if Christ is not raised from the dead then neither is there resurrection for us and we, of all men are the most to be pitied (1 Cor 15:19) and if there is no resurrection and life after death – the destination – then we should eat, drink and be merry for tomorrow we die (1 Cor 15:32). But I know better. Life is a journey in preparation to arrive at the destination which is all important. The journey is a means to the chosen destination. 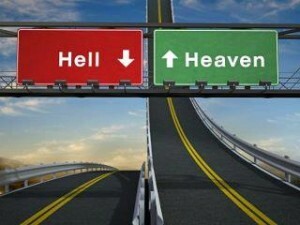 My destination and goal is heaven and union with God for eternity. There is another destination as well, but I’m preparing for the better of the two. If one starts a juouney with no destination in mind it is calld wandering aimlessly which sadly is how most people go through life. One thing successful people have in common is setting the ultimate goal then smaller goals leading that way. We all have a destiney, the only question is who,or what, will control our destiney. Spelling error!! the other great one : all who wander are not lost…..
Stay in the right lane!! Previous post: Franciscan University Group Arrives in Israel!